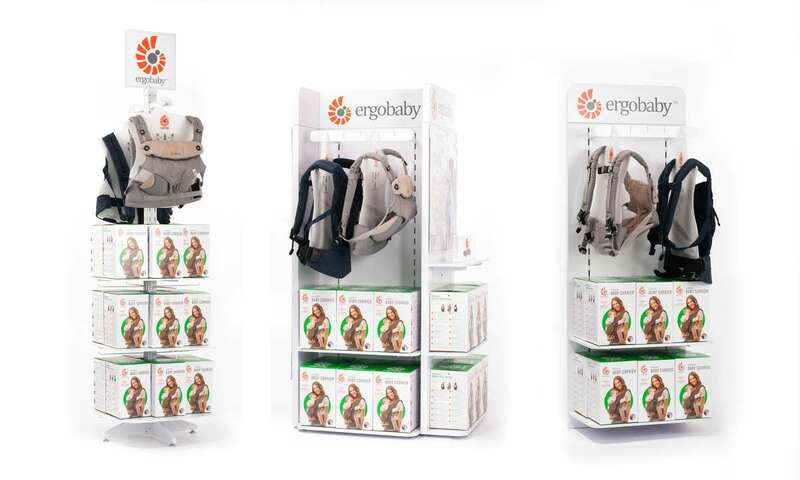 Our collaboration with Ergobaby started in 2012 when the European distributor contacted Gate 8 seeking re-development of their shop-in-shop display solutions. 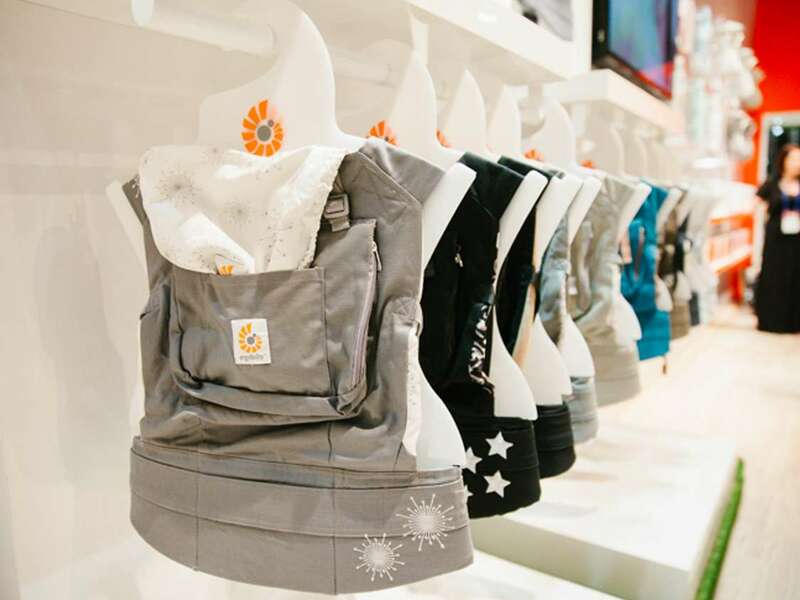 The design has been sent to the Ergobaby headquarter in Los Angeles and ever since Gate 8 has been responsible for the POS/POP Merchandising for global retail distribution. In addition to a wide-ranging display program containing of free standing floor units (FSDU), wall systems and corner solutions, Gate 8 has developed an extensive range of logo signage for brand communication and to increase visibility in-store. 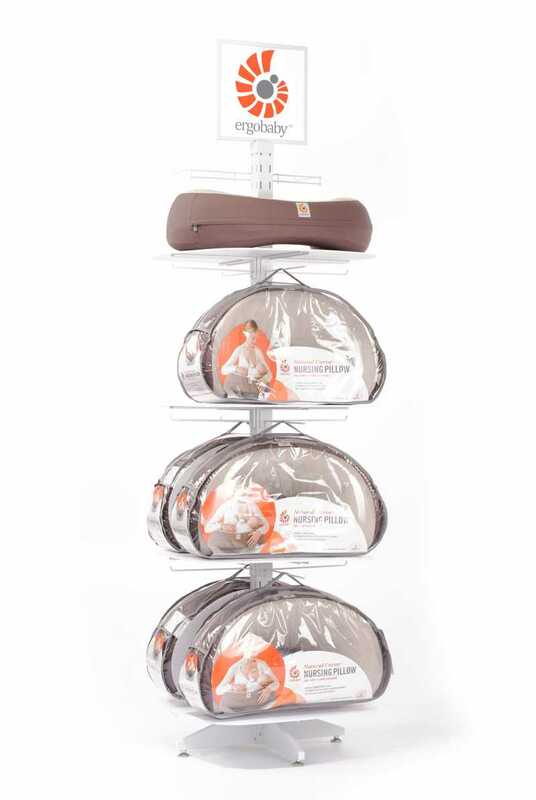 The biggest seller, however, is the custom designed carrier hanger made of translucent polypropylene that has sold over 20.000 times to date. 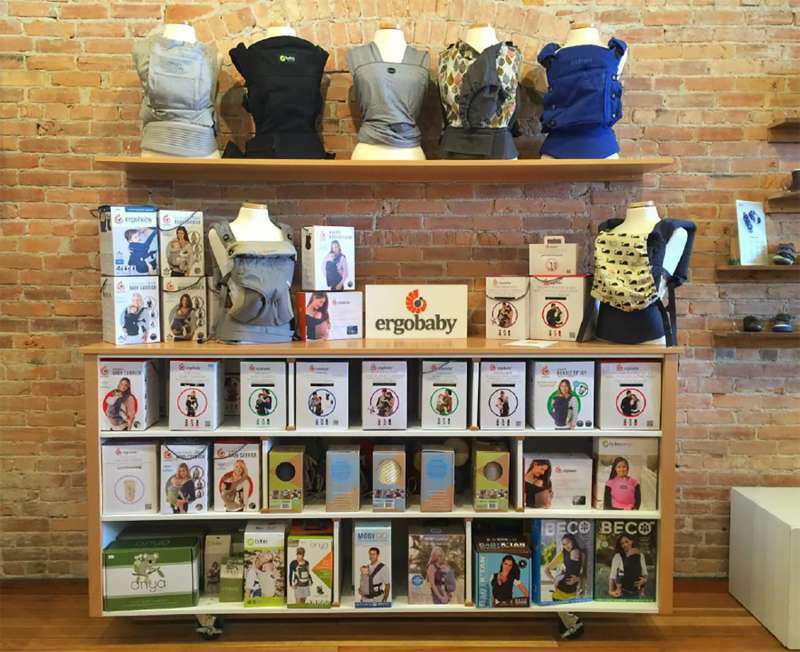 Ergobaby is sold in more than 700 retailers, in the United States and in over 50 countries internationally.